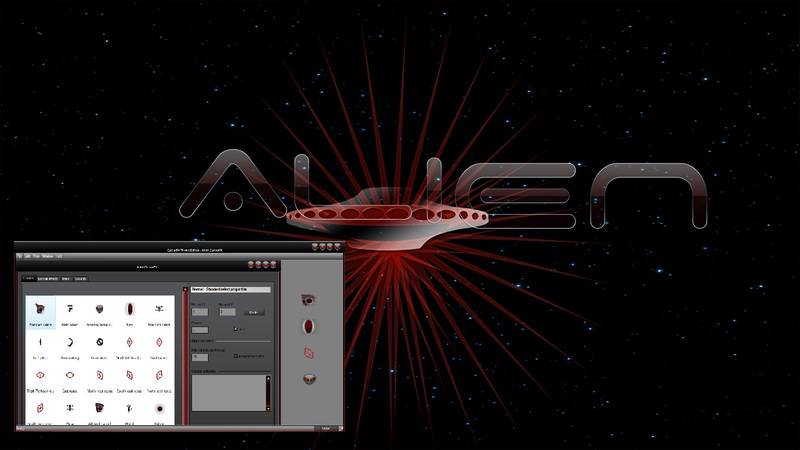 Made to go with the Alien windowblind and icons which are forthcoming. Cool thingy, starone! Like the hand. Muha! Teh invasion is here. Lol. Thank you Lord_Abi. I kinda like the hand too. Yup, invasion - we'll see what happens with windows (we all may be flying to the moon soon).